One advantage of living in the digital world is that one doesn’t need to depend on guides or tour companies when it comes to seeking information about a new place. Travel apps have truly assisted people who are frequently or seldom bitten by the travel bug. Innumerable apps spoils one for choices, thus in an attempt to make you choose better we have collated the top 10 travel apps for all the Android users out there. We need not say much about this navigation app, because it has gradually become everyone’s favourite, with its accurate location pointer, a voice guided GPS navigation option, real time traffic situations and its exhaustive maps of 220 countries and territories, this app is definitely a winner. Considered as a magical app by many, this inanely simple app requires the user to forward all their travel emails, and bookings to plan@tripit.com which in a quite fascinating way gets automatically transformed into an articled travel itinerary. Considered as on the best apps for expense reporting by the tech community, this app is a must have for all business travellers. With its Smart scan technology one can merely scan the receipts and save it in the desired expense account and in turn save time, energy and inconvenience associated with manual entry and paper receipts. The most preferred currency calculator App. A saviour for those who are in a foreign land and want to know how much they are spending at all times. This App has charts and currency rates and even stores the last updated rates, which can be accessed even when the phone is on an offline mode. This flight comparison app has made it easier for regular travellers to locate the best flight deals among millions of flights across many airlines and get the best available rates. When one is globe trekking across countries one can successfully break the language barrier with Google translate app which can translate between 80 languages. The Uber App is your private driver which lets you request for a ride even when you are unaware of your location. This App is simple enough to operate and one can pay using PayPal,Google wallet or even with their credit card through a secure Uber account. With its presence in over 40 countries, Uber has definitely made it convenient for many to travel around hassle free and also compare fares with its Uber choice. 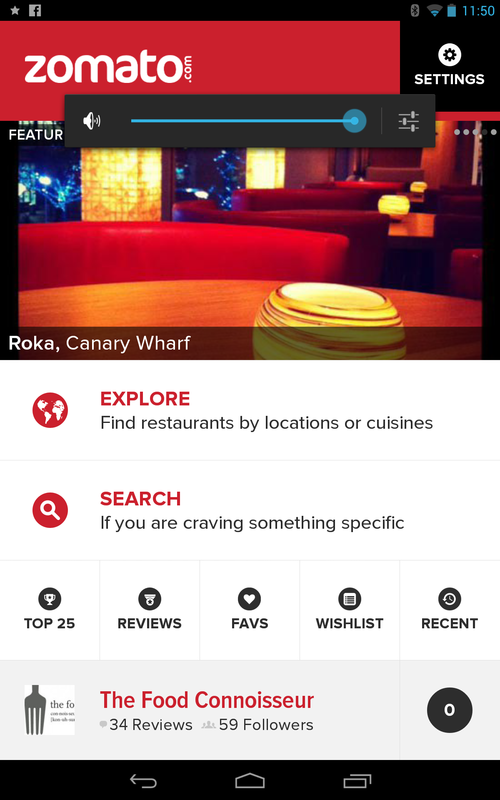 This simple App has helped many tourists locate some amazing dining options. This social restaurant locator app also enables the user to browse through menus and also guides them to the location with its map feature. 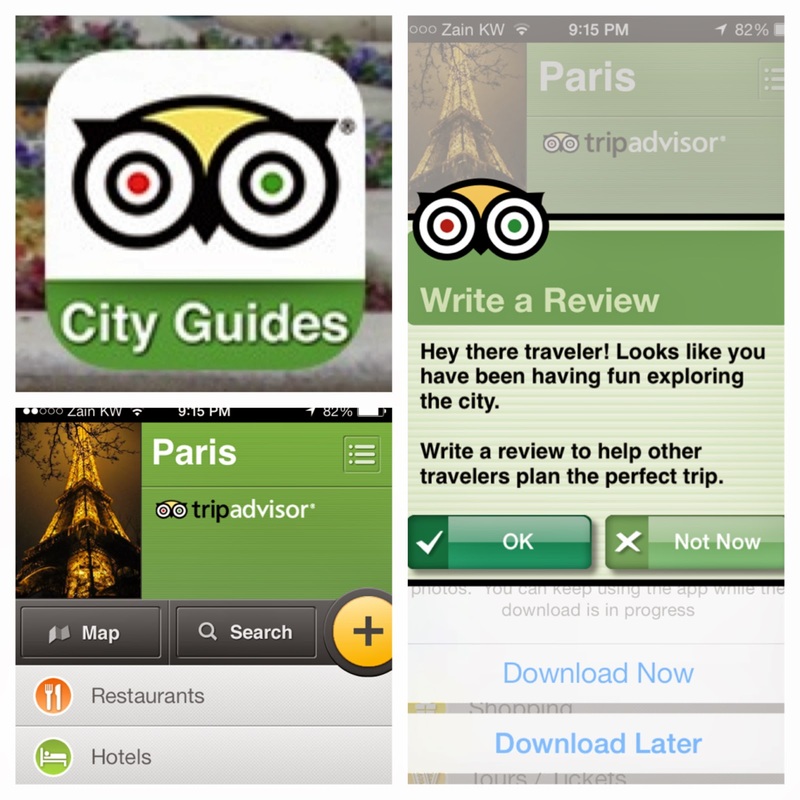 For all the globetrotters out there, this app not only lets you download city guide from the google play store but it also works offline. With its community of over millions of globe trekkers one can get current and honest updates with regards to restaurant, places to visit, hotels to book and many other.Down load this app and you will not be disappointed. 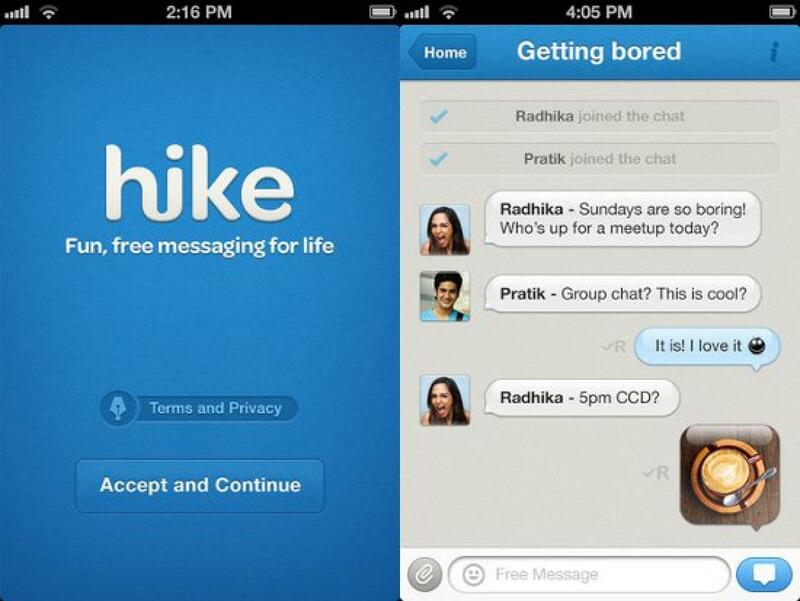 With countless messenger apps, this app standsout with its offline feature, so when you are travelling and are not on data connection , you can always receive and send messages to or from friends and family. These applications will indubitably make your travel easier and effortless, however one must not forget to pack a Power Bank before embarking on such journeys because these afore mentioned apps will drain your battery and a Ravin Power Bank , your source of uninterrupted power supply will ensure that your phone never runs out of Power.